Welcome! 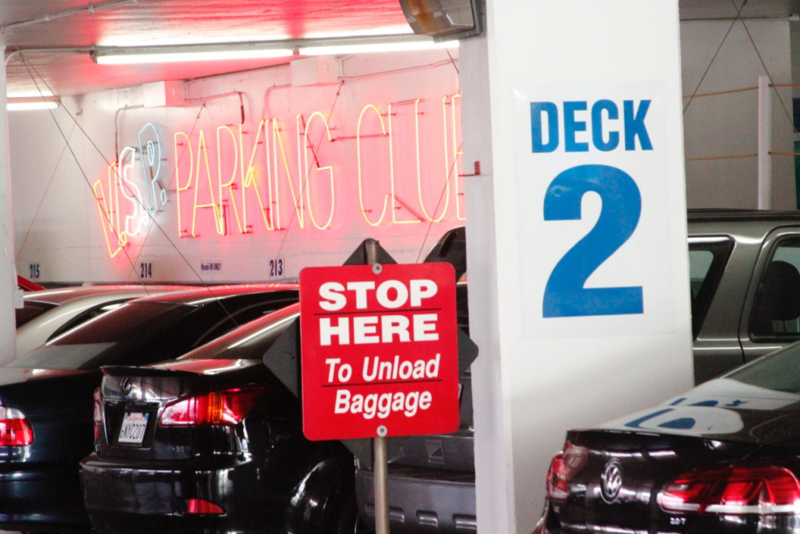 Secure airport parking serving the Bob Hope Burbank Airport. Easy! Prompt and personalized service. 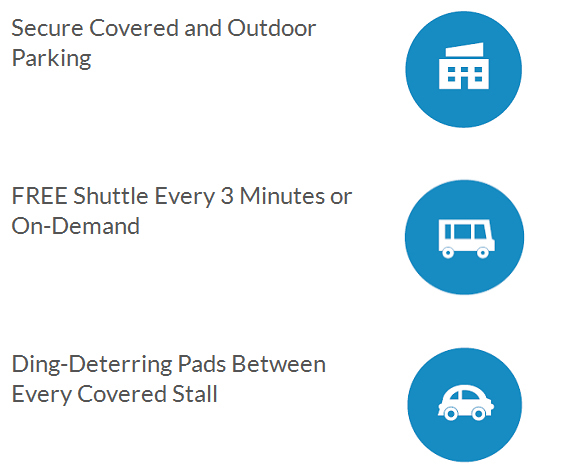 Your reservation will guarantee you a parking space in your specified parking area and payment for parking will be paid upon return from your trip.It's Quick and Easy, Avoid parking hassles and Save Time! 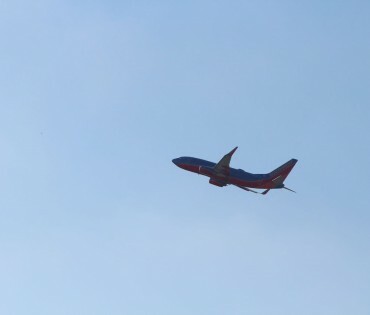 Please click on one of the following buttons to make your free VSP Parking reservation at the Bob Hope/Burbank Airport. 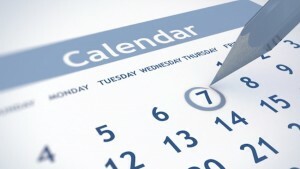 Reservation must be made 24-hours in advance in order to guarantee parking preference. 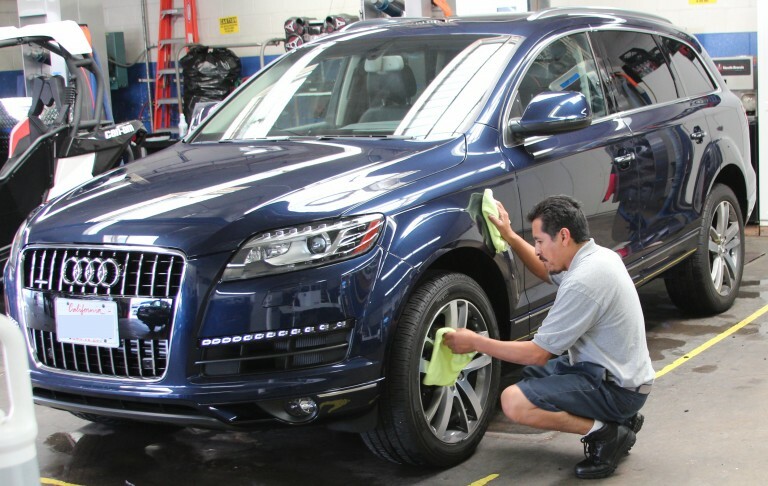 VSP Parking offers various car care services including wash, wax, interior & exterior detailing, paintless dent removal, window tinting, fabric & upholstery sealer & protectant, premium leather treatment and more. Click here for all the info. 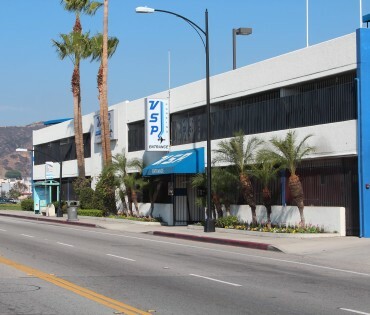 VSP Parking, a Burbank Airport parking (Bob Hope Airport parking) facility, is conveniently located across from the entrance of the Bob Hope/Burbank Airport at 2616 N. Hollywood Way in Burbank, California with an additional entrance on Thornton Avenue. 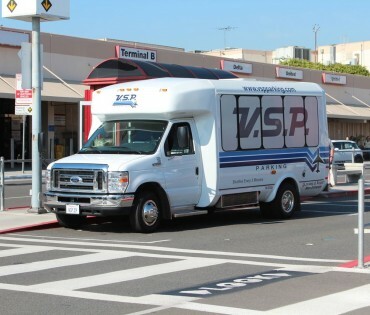 Offering both secured covered and outdoor parking, VSP provides fast, prompt and personalized service with shuttles circling the airport every three minutes or on-demand. 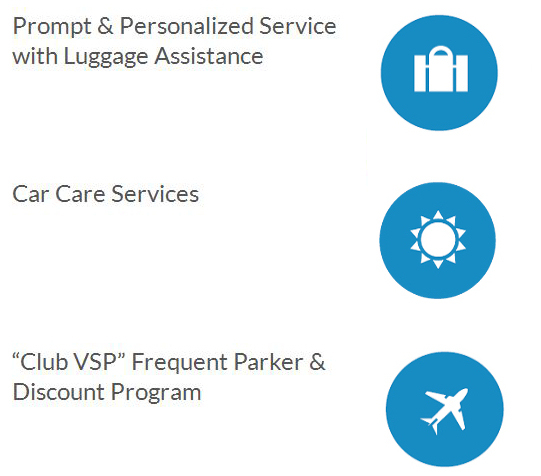 Other amenities include free online reservations, pre-pay discounts, luggage handling, ding-deterring pads between covered stalls, a frequent traveler discount club, and car care services including washes, detailing, dent removal and window tinting.